We would like to inform you that Guru Arjan Dev ji Niwas Amritsar is popular Sarai in Amritsar. It is located at near golden temple. 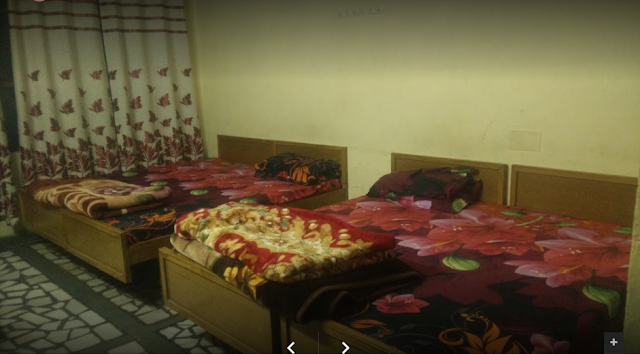 If looking to books rooms in Sarai then you can book rooms from SGPC official Site. 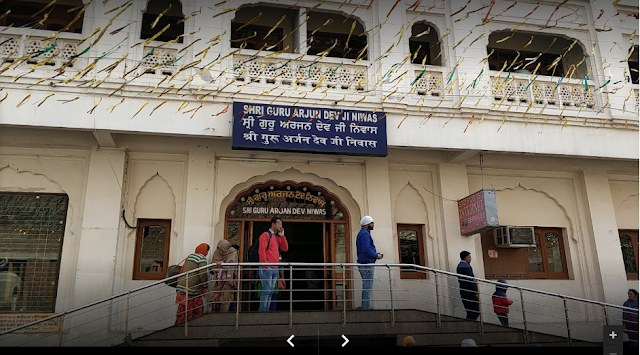 What are the facilities of Guru Arjan Dev ji Niwas Amritsar Sarai? Guru Arjan Dev ji Niwas Amritsar has 3 halls to accommodate around 150 persons. 50 lockers are available at Rs 50/ day. Sarai has three types of rooms (Ordinary & Geyser Rooms & AC Rooms) All have different Charges. Guru Arjan Dev ji Niwas Amritsar has 65 rooms.